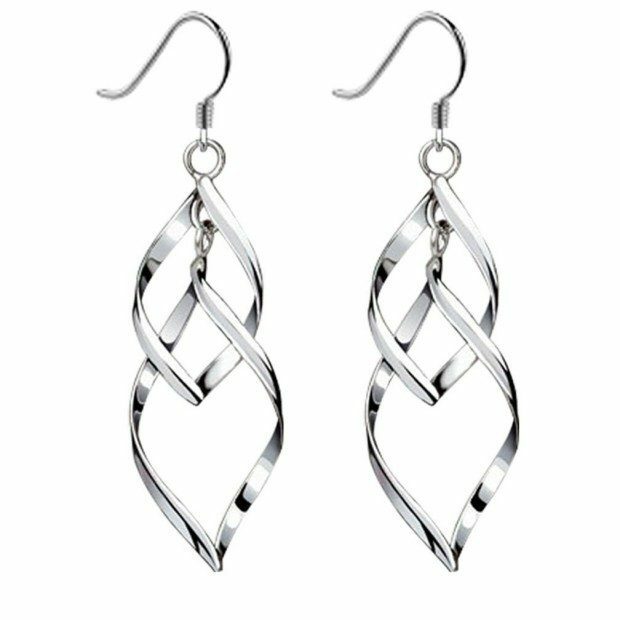 Head over to Amazon to order the Double Linear Loops Silver Earrings Only $9.99! (Reg. $40!) Shipping is FREE on orders of $35+ or if you have Prime! Material: crafted in 925 sterling silver. Fashion and double linear loops design. Size: 2″ long (with hooks) and 3/5″ wide. Come with a free gift box; Perfect as a gift for friends. Ideal stylish accessory and decoration to match with any outfit.